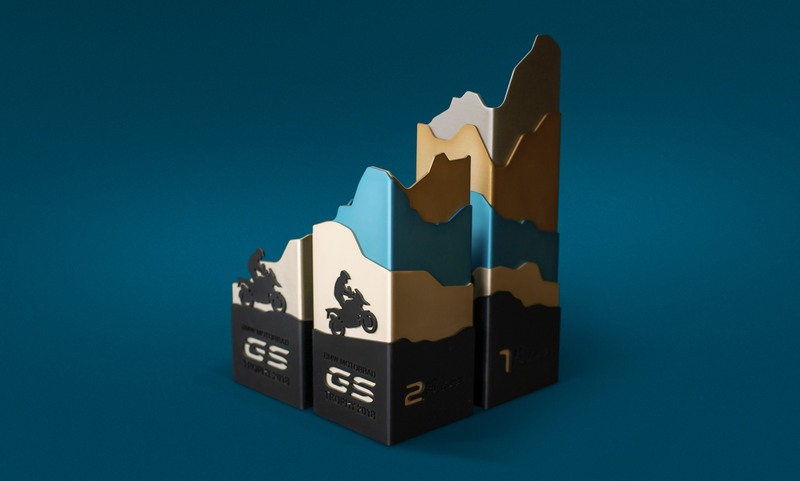 Taking inspiration from the rich geographic diversity of the South African landscape, we designed and produced these trophies for BMW Motorrad’s GS Trophy event - the world’s premier international adventure motorcycling event aimed at GS motorcycle riders. 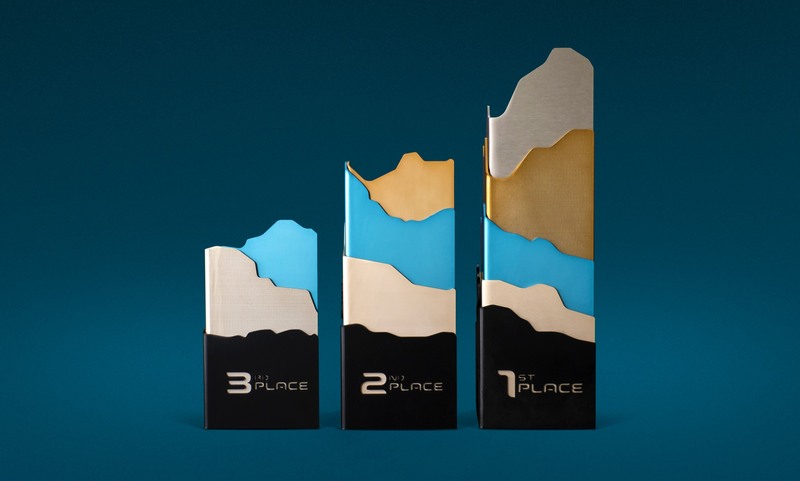 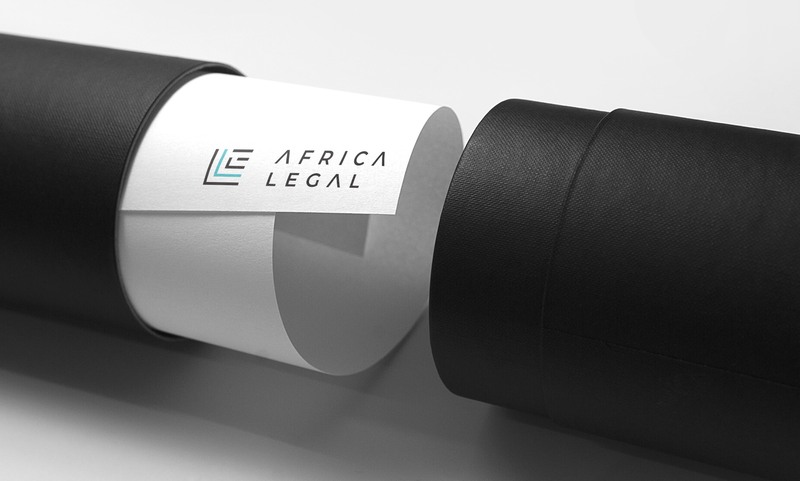 The trophies were cut from 3mm aluminium, bent, and anodised before being assembled. 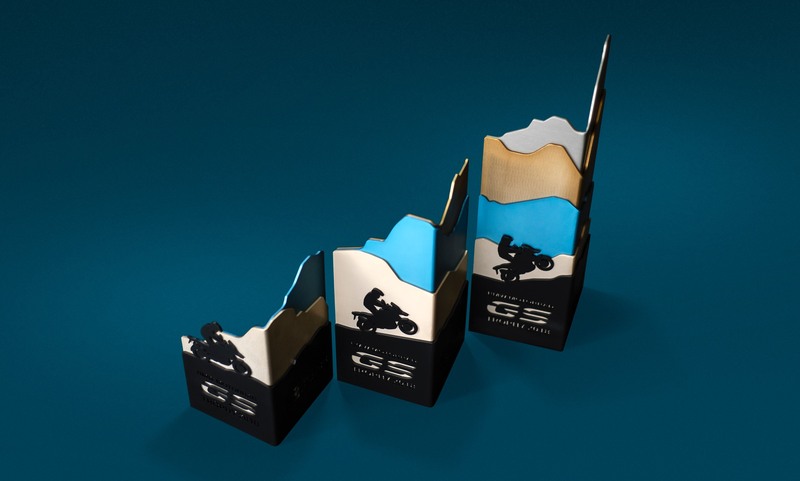 This process gave these trophies their rugged industrial look - an aesthetic that fits right in at the GS Trophy.